Do you prefer toy cars to barbies? Then we have something in common. 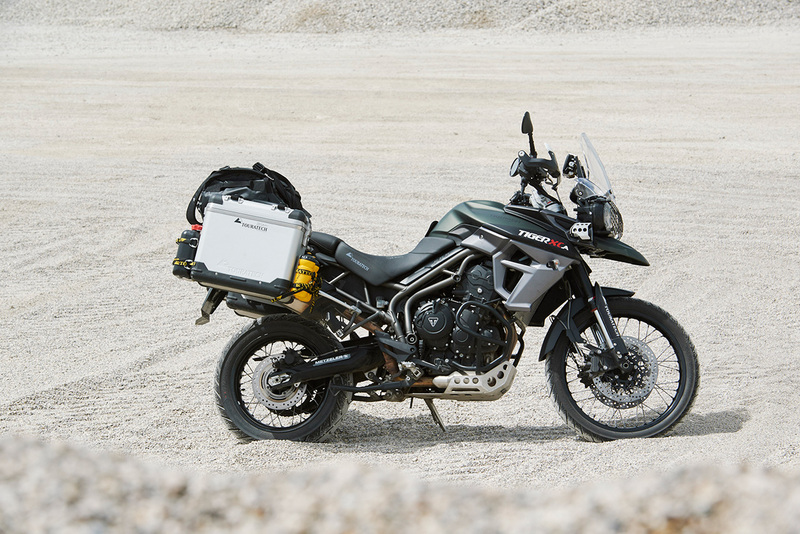 Get to know Lea Rieck, who is circumnavigating on her Triumph 800 XCA.